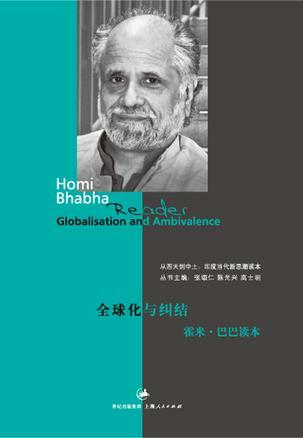 Homi K. Bhabha (born 1949) is the Anne F. Rothenberg Professor of English and American Literature and Language, and the Director of the Humanities Center at Harvard University. He is one of the most important figures in contemporary post-colonial studies, and has coined a number of the field's neologisms and key concepts, such as hybridity, mimicry, difference, and ambivalence. Such terms describe ways in which colonised peoples have resisted the power of the coloniser, according to Bhabha's theory. In 2012, he was awarded the Padma Bhushan award in the field of literature and education by the Indian government.